Pretty sure hes the antagonist. I dont like the new look. The tattoos are way too fan service. I can see Leto being 2nd best Joker to Nicholson. You don't rate Heath Ledger's groundbreaking performance that surely ranks as one of cinema's greatest villain portrayals? Nicholson was fine, Ledger was astonishing. Yeah? He looks like they painted a Batman comic book on him. I dunno what you guys are talking about. 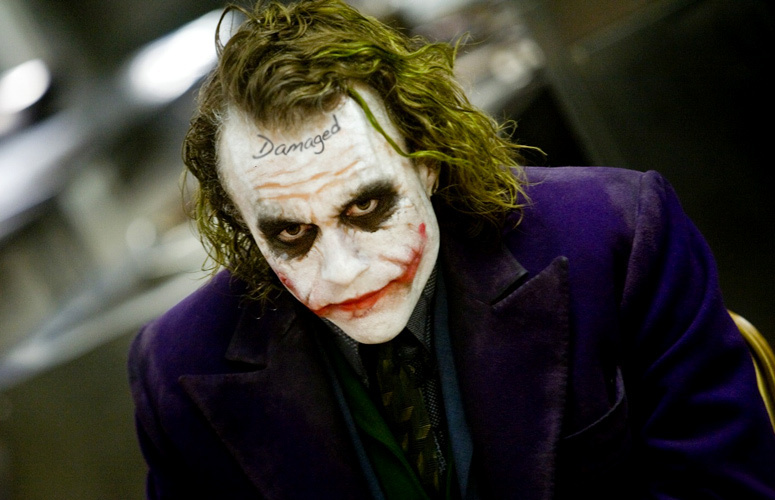 Best Batman villain in cinema history? Schwarzenegger's Mr Freeze. ^You need to cool it with the sarcasm. Icey what you did there. I mean do you really think the director would post that if its not what he looks like in the film? Yeah? He'll be all like, "Oh yeah that was just for promotional purposes. Wait you thought he was gonna look like that? Hahaha, he looks ridiculous and I'm not stupid." Thing is, that would be stupid. Really stupid. It's not like he's got a lot of good will banked up. Internet would be hella mad if it was fake. Last edited by Carlitos_Guey; 2nd May 2015 at 6:09 pm. Ben Affleck spotted on the set, Bruce Wayne/Batman cameo? Last edited by Valeyard; 30th April 2015 at 4:37 pm. Also...stop trying to make Jai Courtenay happen, Hollywood. It's like Sam Worthington all over again. 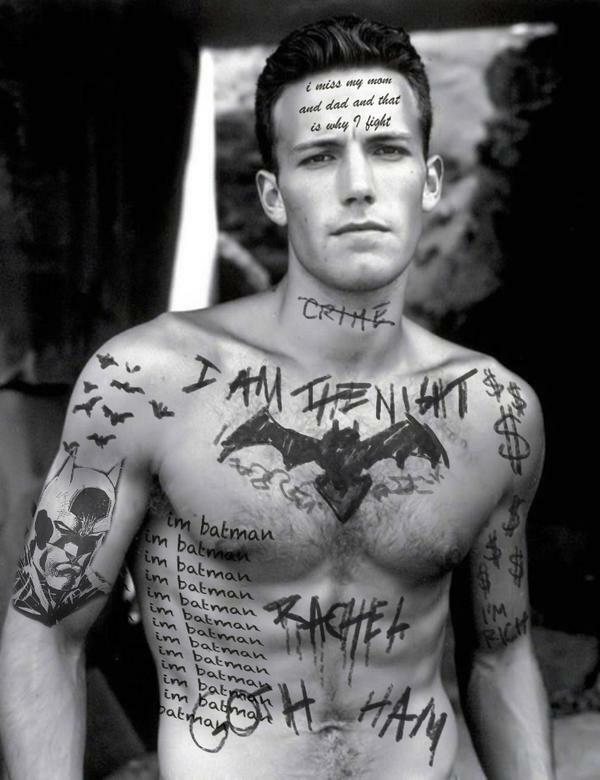 So apparently that joker pic might have been David Ayer just trolling lol. Pffffff. Either way, this whole thing is ****ing terribly handled yet again by DC. Remember how classy the first Nolan Joker reveals were? If it was a troll it was a pretty weak effort. This is a big deal. DC after Nolan still trying to find it's feet and they decide to "troll" the fans with that piss take of a Joker mock up? Get your troops in line.